The majority of bathrooms are nowadays fitted with heated bathroom floors. A logical development seen that floor heating increases your comfort considerably. Warm feet without bath rugs or slippers, just because the floor is cosy and warm. is a lot cheaper than underfloor heating. Apart from the fact that it can easily be retrofitted, it’s also a lot cheaper in use since the heating is only switched on when you use it. It’s also not necessary to heat the entire room. 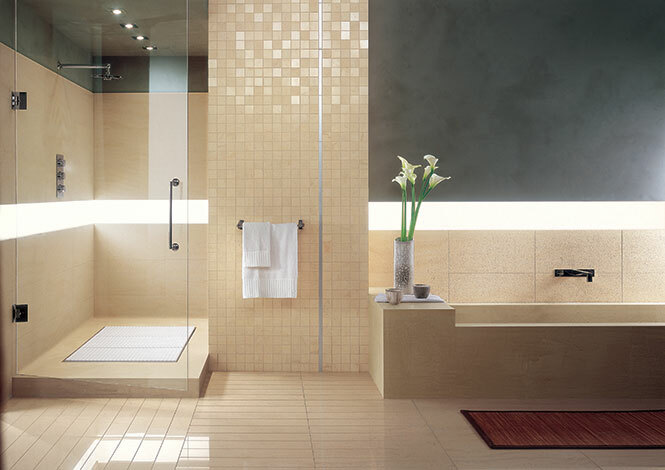 Selecting floor heating for your new bathroom is a wise choice from which you and your family derive a lot of pleasure.